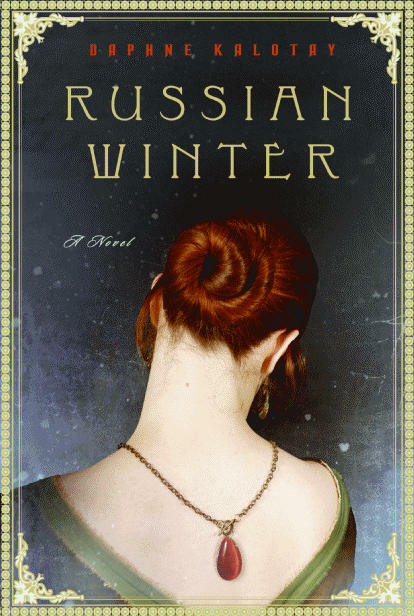 The next review will be Daphne Kalotay’s Russian Winter, an advanced reader’s copy I had autographed at BEA this year. I am only on pg. 16 at the moment, but if my first impression is correct, this will be an absorbing book indeed. From the flap: “When she decides to auction her remarkable jewellery collection, Nina Revskaya, once a great star of the Bolshoi Ballet, believes she has drawn a curtain over her past. Instead, the former ballerina finds herself overwhelmed by memories of her homeland and of the events–both glorious and heartbreaking–that changed the course of her life half a century before.